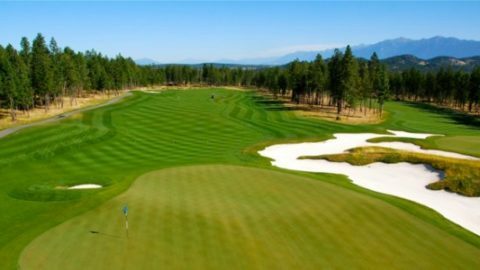 Golfing on the Columbia Valley Golf Trail means exploring nine different British Columbia courses–if you have the time and the energy to experience them all! Not all of us have infinite vacation time, however. You may have to make multiple trips! Here are three ways to ensure you get the most out of your Columbia Valley Golf Trail vacation. 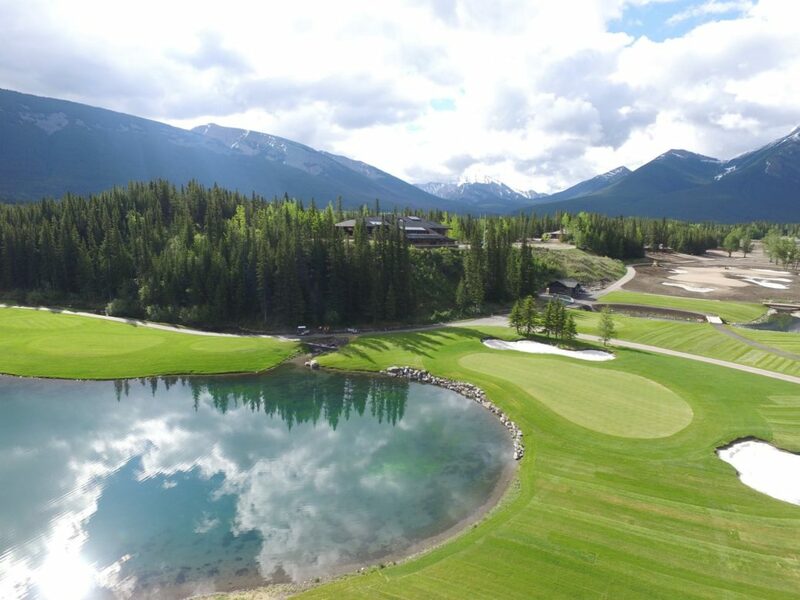 You might not have time to golf all the courses in Columbia Valley, so know before you go which ones you want to visit–or revisit. More importantly, it’s best to know which courses conform to your personal tastes. Some of the courses, like the Radium Resort Course, are walkable. Others are not, but include a golf cart. 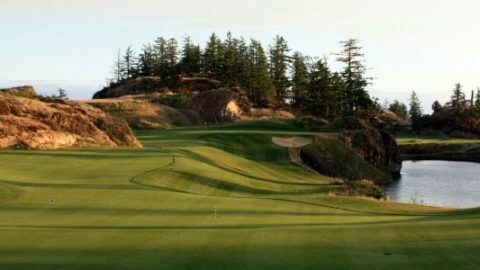 If you’re more of a beginner, the Ridge Course at Copper Point may appeal to you. 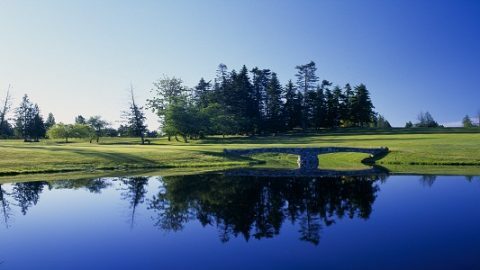 Most golf courses are open from April to October, though the Riverside and the Mountainside are open in late March, for those golfers who like to get an early start. Hot springs, shopping, festivals–things to do in Columbia Valley are endless. Here are the highlights. Much of the Columbia Valley is defined by water. To the north of the valley is the Radium Hot Springs, Canada’s largest hot springs pool, and home to an abundance of wildlife. 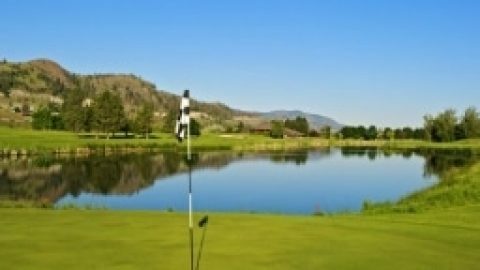 Its closest golf courses are the Radium Resort Course and the Springs Course. To the south is the Fairmont Hot Springs. Staying at the Fairmont is of course, a luxury, though it is surrounded by only a handful of restaurants and other retail stores. Fortunately, two great golf courses are nearby: Riverside Golf Course and the Mountainside Golf Course. Check out the Columbia Valley Chamber of Commerce website event listings for updated, weekly events going on in the area. 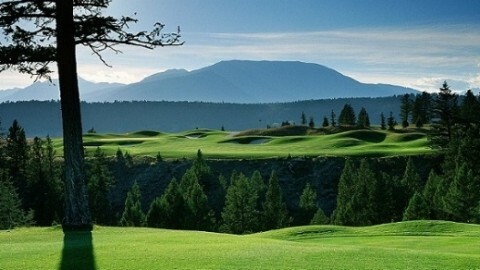 Many resorts offer competitive stay and play packages for players who want the full Columbia Valley Experience. 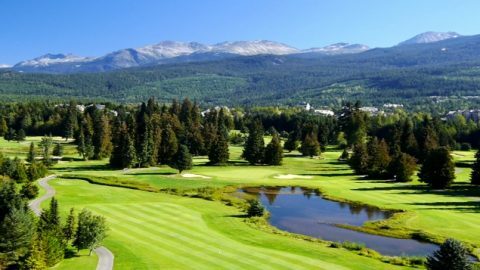 Radium Resort, the Fairmont Hot Springs Resort, and Copper Point are just three luxury stay-and-play golf resorts in the Columbia Valley area. 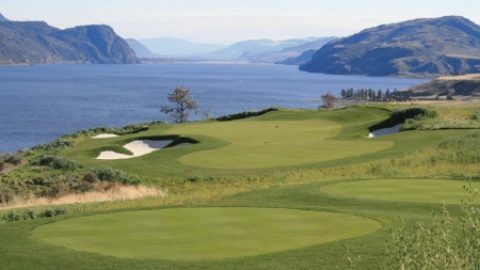 Golf Canada’s West also offers free quotes for interested golfers who want to travel to one of the most beautiful places in British Columbia.